Fully Furnished and Serviced Offices in Cyber City. 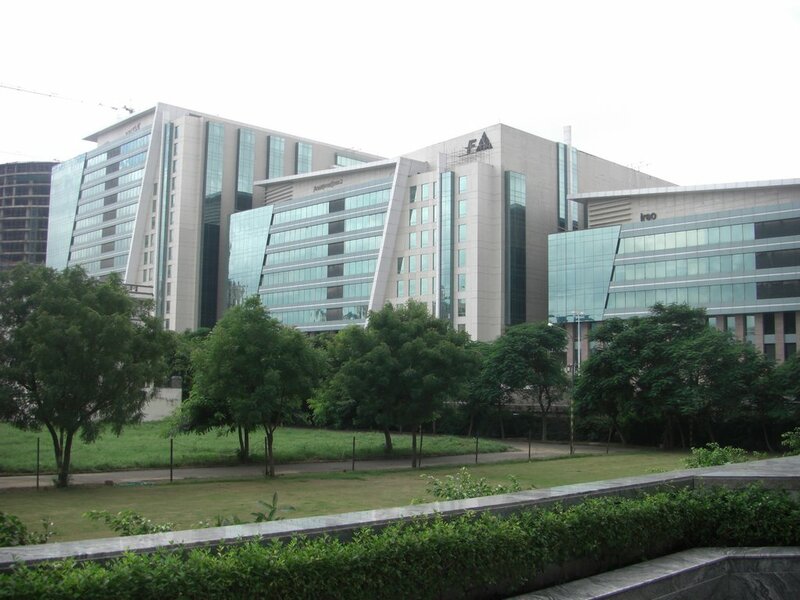 The DLF Cyber City is a Corporate park in Gurgaon, India, which houses some of the top IT & Fortune 500 companies. It has been termed a "futuristic commercial hub". 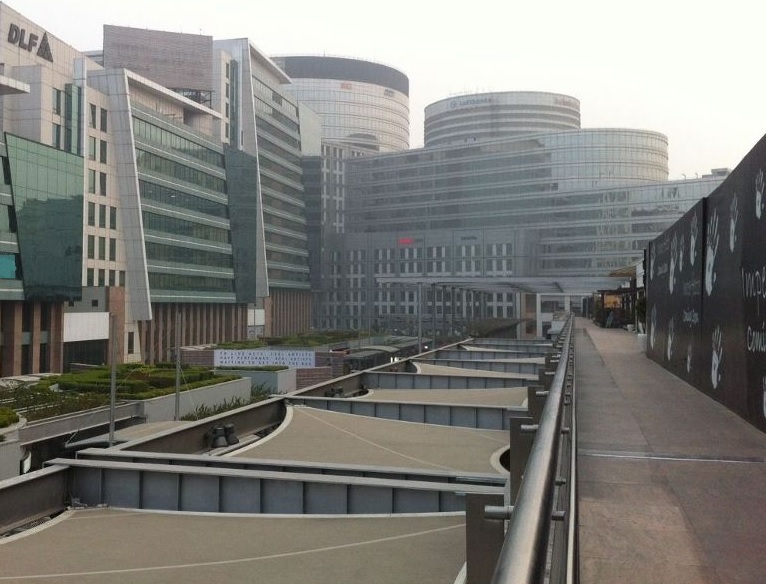 Cyber City is considered one of the largest hubs of IT activity in Delhi-NCR. AccessWork Cyber City is located in Tower C, Building 8 which is conveninetly located close to the metro and the retail platform known as Cyber Hub. AccessWork provides furnished, serviced private and shared "ready to use" offices. These Serviced Private Offices can be customised to suit your requirements. Neighbours like Google, Accenture, Oracle Corporation, Yahoo!, Yes Bank, Lutron, Arvato, Knowlarity make it an excellent area to set up an office. Several Residential, Commercial and Retail destinations are within close proximity.